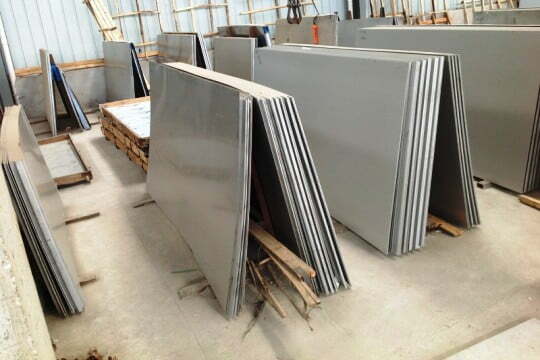 Stainless Steel Sheets Factory, Buy SS 304 SS 316 Sheets Now! 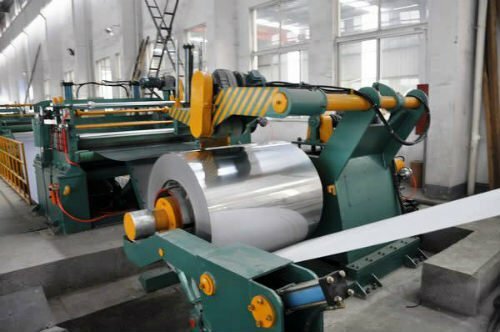 Stainless Steel Sheets Factory in India, Buy Top Quality Stainless Steel Sheets at Dealer Prices – Call Us & Order Now! 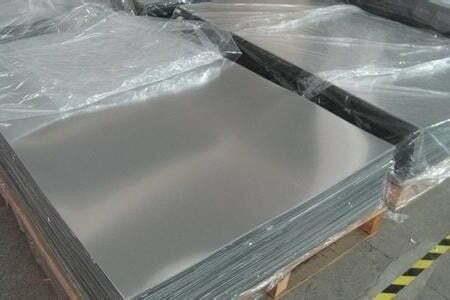 Metline Industries is India’s top wholesaler, manufacturer and supplier of stainless steel sheets in SS 304, SS 201, SS316, SS316L and 400 series stainless steel flat rolled products. 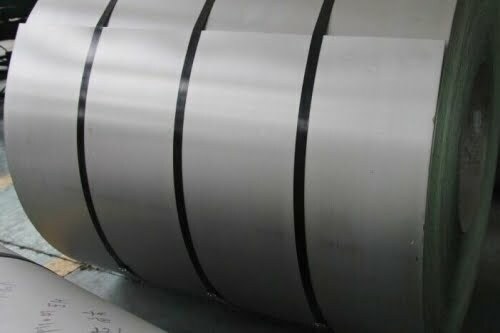 We are a leading factory of stainless steel sheets in India, where we carry out various processing activities such as cutting, slitting, and finishing activities. 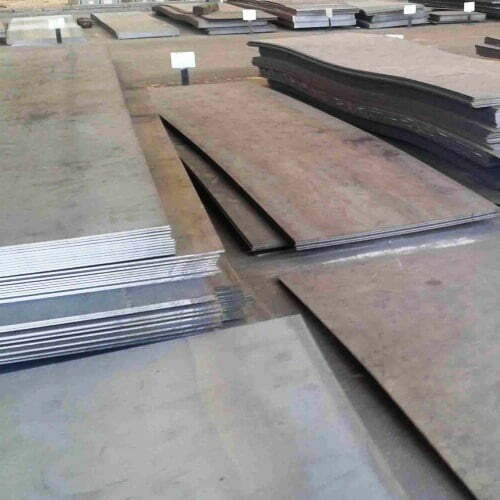 All our products come from India’s top manufacturer of stainless steel sheets, Jindal Stainless Ltd. We have prime quality stainless steel sheets cut in size of 1250 x 2500mm or 1500 x 3000mm. 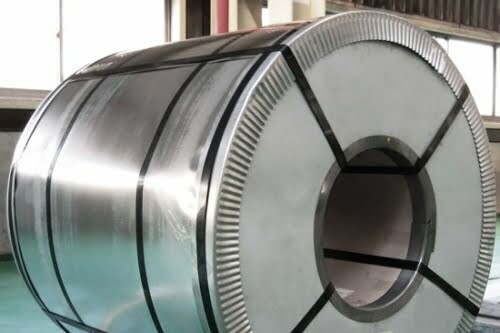 If custom length or width are required by our customers, we carry out the cutting and slitting process at our stainless steel sheets and coils processing factory in Mumbai. 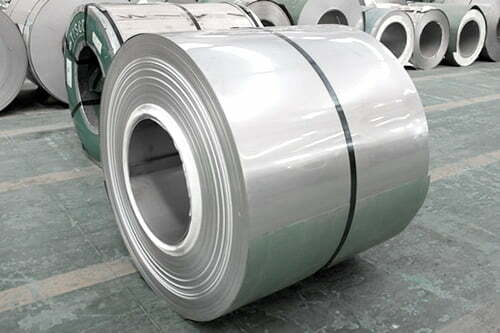 All our stainless steel sheets are processed or cut from prime quality stainless steel coils of manufactured by Jindal Stainless, India. 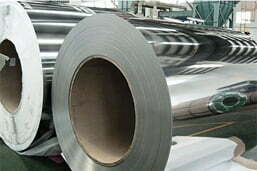 Test Certificates, are available with materials, even if the quantity purchased is 100 KGs. 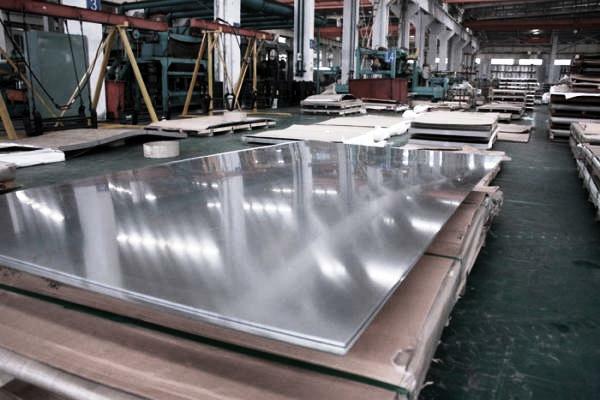 Contact Us, if You are Looking to Purchase Stainless Steel Sheets at Factory Wholesale Prices, with Best Quality! 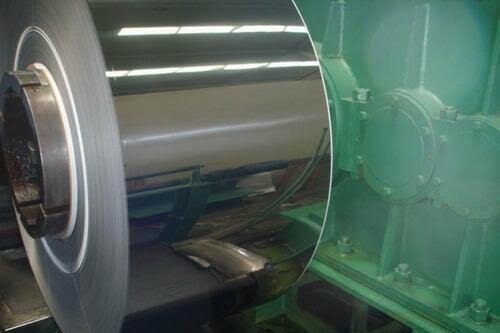 *We can offer quantity discounts for bulk and regular purchase volumes of stainless steel sheets. 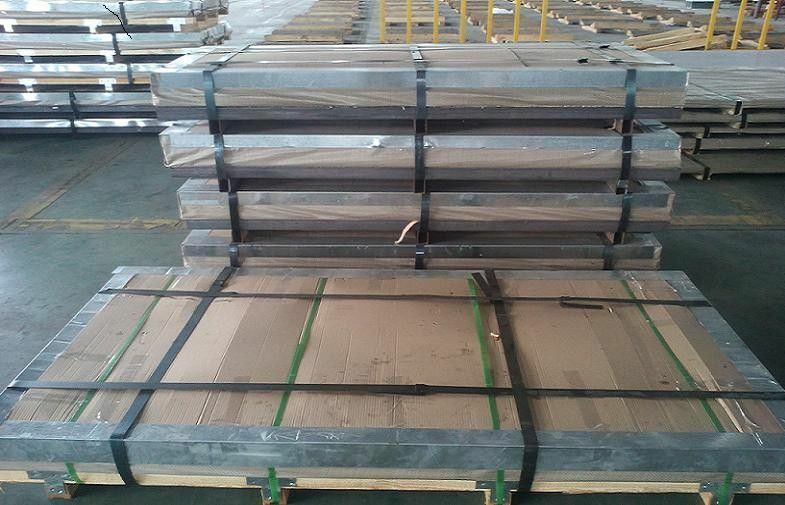 All our stainless steel sheets products are covered with plastic and packed on wooden pallets, to prevent transit damage of the goods. 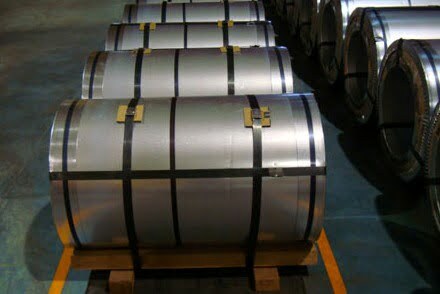 Hi Bhavin. 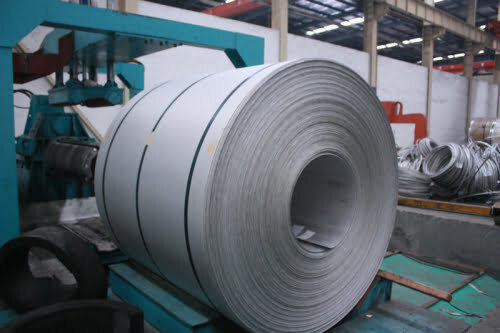 All goods received at factory. 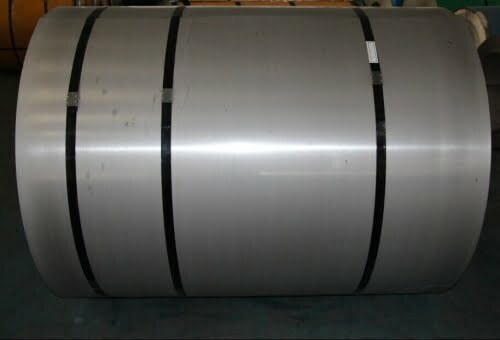 Please try and manage to give us some discount for the next delivery. Thank you for the quotation. 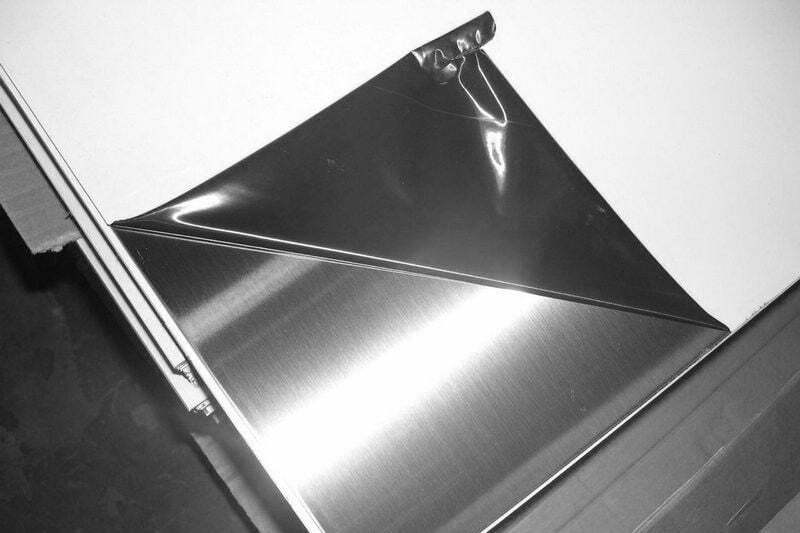 I will send you the order confirmation tomorrow.